Da Nang – which is known as “the worthiest city to live in Vietnam” – is gradually becoming one of the most interesting place in the field of tourism, attracting millions of visitors each year by its attractions & activities. 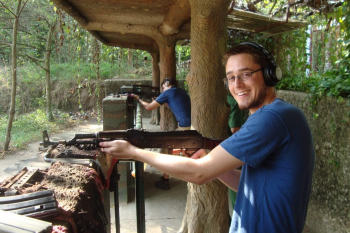 Let’s take a look at Da Nang Vietnam things to do below to find out why Danang is one of the most ideal one of all tourist destinations in Vietnam. Located 776 km north of Hanoi, 961 km south of Ho Chi Minh City, Danang has accessible by many types of transportation: air, land: road / rail, water: boats / ferries. Not only that, Da Nang is surrounded by three world famous heritages such as Hue Imperial Citadel, My Son Sanctuary and Hoi An Ancient Town. 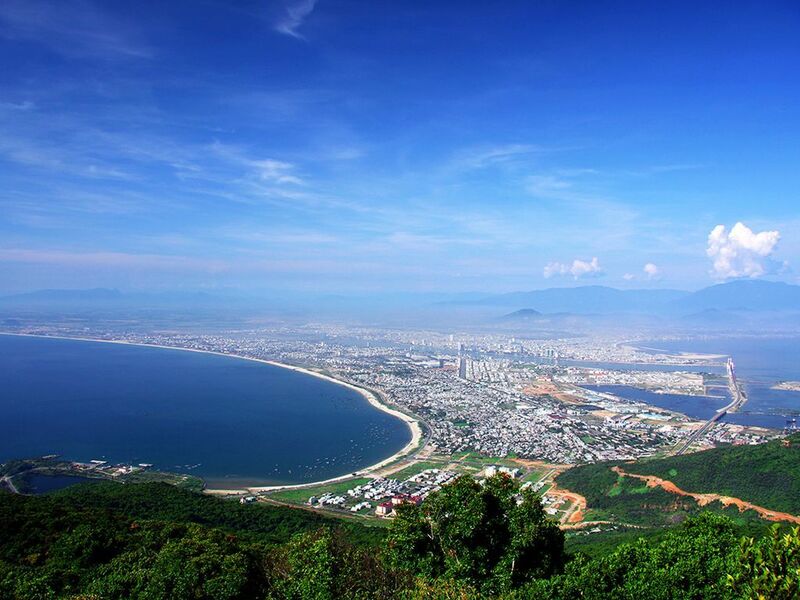 Therefore, Danang is an important city in terms of tourism, economic exchanges, trade and military defense. Where is Danang is one of the most popular questions of tourists when coming to Vietnam. This is the most popular and time saving way to get to Da Nang. However, during the travel season from June to September, ticket prices are quite high. So, if you plan to travel to Da Nang, then book early to get the best price. There are many airlines for you to choose: Vietnam Airlines, Vietjet Air, Jetstar. Da Nang has a North-South railway line, this transportation also being chosen by many people because of reasonable prices, and they can enjoy scenery outside the window during a long journey. Ticket is quite cheap, depending on the type of ticket, such as bed or seat, which ranges from 300,000 VND to 1,200,000 VND. One advantage is that Da Nang train station located in the center of the city, so moving from here to other attractions is quite convenient. There are many bus routes from Ho Chi Minh and Ha Noi with ticket prices ranging from 250,000 VND to 400,000 VND per way. 3.Where to stay in Da Nang? Firstly, you must define what is your purpose of your trip. 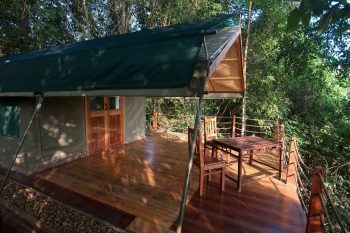 If you are an explorer, and just look for a place to rest at night, then homestay, guest house or economy hotel will be the choices for you. And if you want to have a great place for you and your family, choose upscale resorts and hotels. Secondly, define area that you want to stay. 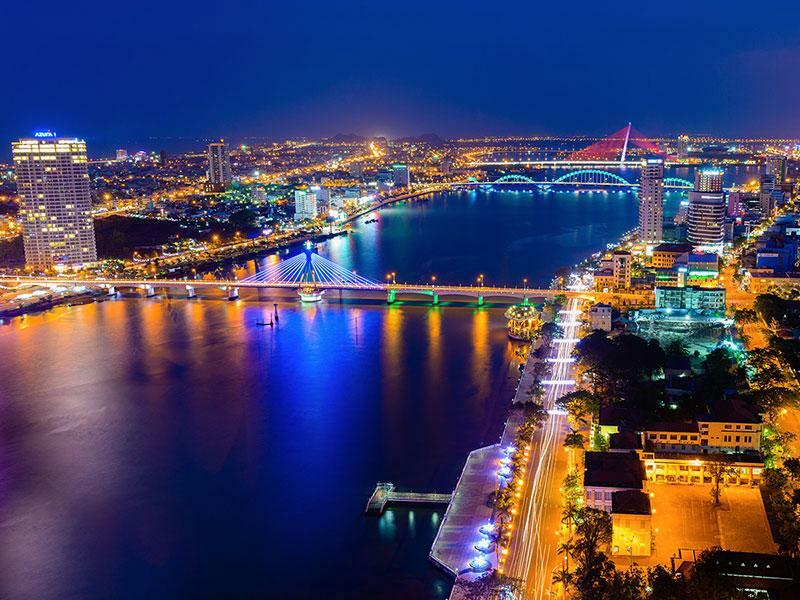 If it’s your first time to Da Nang and you want to discover it, recommend you should choose the city center. If you want to see the charming of the sea you will want to stay at Son Tra peninsula. Hence, there are many options so that you don’t need to worry about where to stay in Da Nang. One of the most beautiful beaches on the planet (voted by Forbes magazine of the United States). Just about 3 km from the center, My Khe Beach attracts many tourists by its pristine, white sand, blue sea and fresh air. 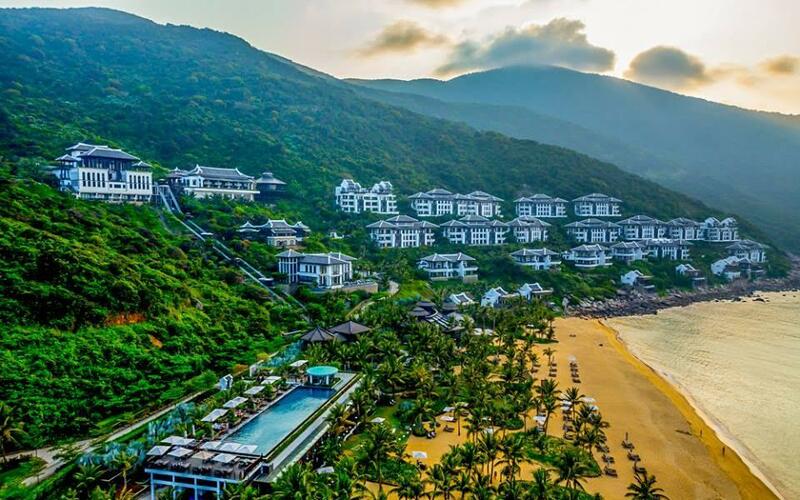 Things to do in Da Nang should never exclude this wonderful beach. Located 3 km from the center. According to scientists, each day the day the forest environment Son Tra Peninsula supply enough oxygen for 4 million people. This is also the house of the many animals with 22 rare species, named in the Red Book. 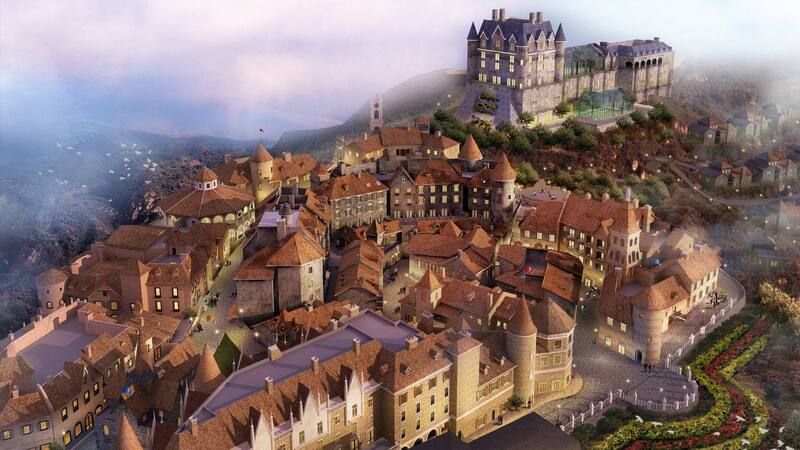 Located 40 km South West of the city, the area is on the high ground (1487 km), you will have a feeling of the four seasons, and the new famous attraction: The Golden Bridge. 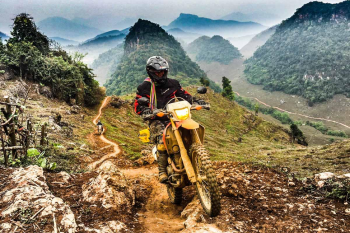 If you are a fan of adventure activities, this is the one you should not miss. Seeing the city from a very different angle of view. 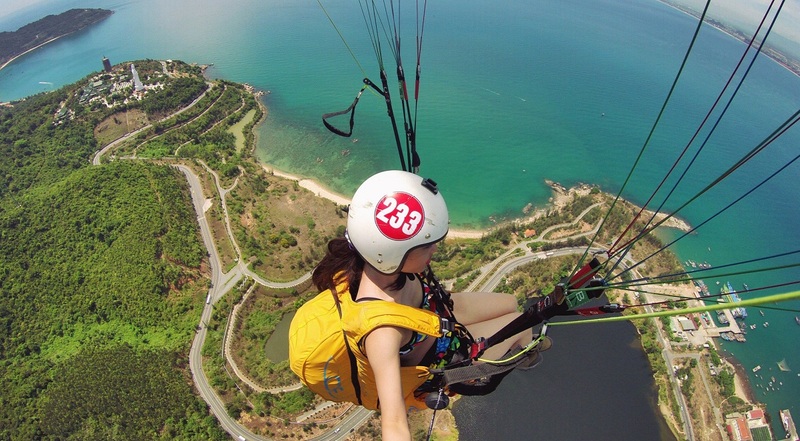 Paragliding in Da Nang is not a service or part of the tour. 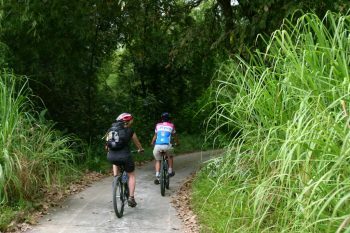 This activity hosts by Danang Paragliding club, at Son Tra Mountain. Due to the large number of participants compare with very limited guiders, you need to contact the club to least 2 weeks in advance. This is an adventure sport, to ensure the safety of the participants, strict rules will be applied: When the weather is cloudy, rain, or wind blows in the wrong direction, you are not allowed to fly. Moreover, to join the activity, no certificate is required. You just need to have a good health, and especially not afraid of heights. One more thing to note is that this activity is completely voluntary, so no insurance and you will have to take full responsibility for yourself. But do not worry, there are very professional and experienced guilders to accompany you! Do not hesitate any more, please register to participate in paragliding experience to see the beautiful Danang city in a unique way. Saigon Riders wishes you have wonderful experiences in Da Nang. We wish you a really fun trip to Da Nang city, one of the most dream cities in Vietnam. The more you discover Da Nang, the more things you will love this city.